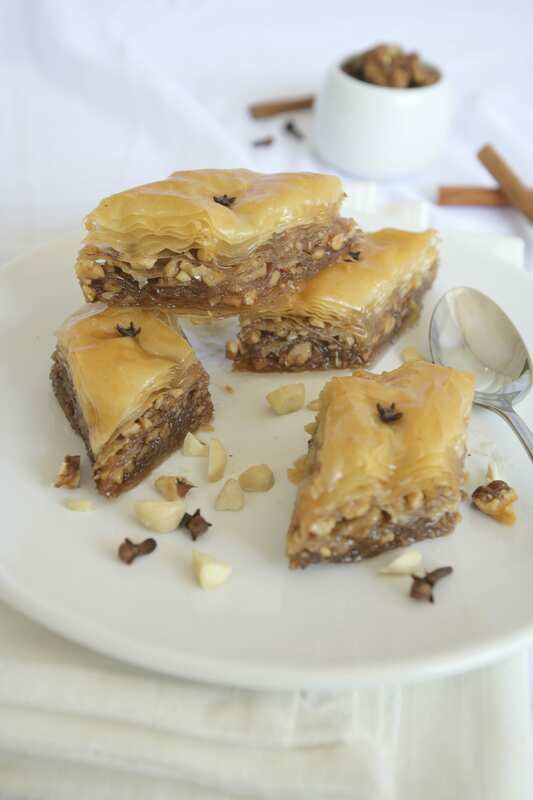 Free Baklava at Committee on Tuesday, November 17, 2015! Tuesday, November 17, 2015 is National Baklava Day and to celebrate Committee is celebrating with free Baklava during their lunch and dinner services. This is one per person and no coupon is necessary. Baklava is located at 50 Northern Ave in Boston and more information can be found here.